The Kremlin said Tuesday the Syrian army is getting ready to solve the problem of "terrorism" in the rebel stronghold of Idlib, apparently referring to a looming regime offensive. 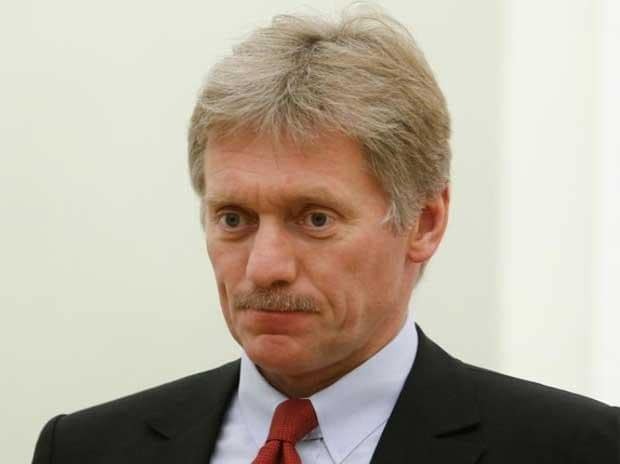 "We know that the Syrian armed forces are getting ready to solve this problem," President Vladimir Putin's spokesman Dmitry Peskov said, calling Idlib a "pocket of terrorism". He did not release a timeframe, however, he also could not comment on reports that Russian warplanes had carried out air strikes on Idlib earlier Tuesday. The Russian defence ministry did not immediately comment. Peskov said numerous "terrorists" are holed up in the country's last rebel stronghold, leading to a "general destabilisation of the situation." "This undermines attempts to push the situation towards a political and diplomatic settlement and most importantly presents a significant threat for our temporary facilities," he added. "No doubt one needs to deal with this problem." Idlib is held by a complex array of rebels and jihadists, many of whom have been blacklisted as "terrorists" by world powers. US President Donald Trump on Monday warned Syria against launching an attack on Idlib with the help of Russia and Iran, saying the offensive could trigger a "human tragedy".